The owners would like to retire and are now selling this immaculately presented breeder property. Consisting of 105 acres all cleared freehold, 350 acres fully fenced and 21,000 acres of grazing land. All blocks boundary and are only 20 mins to mareeba. There is a 100ml water allocation, a 4 bedroom block home, 2 bedroom workers quarters, sheds and extensive list of machinery all in excellent condition. 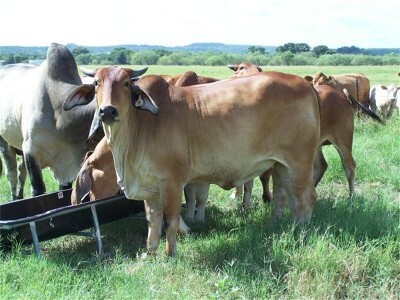 Approx 325 stock mainly red brahman included in sale. "The sustainability declaration for this property is available from the Office upon request"